1. 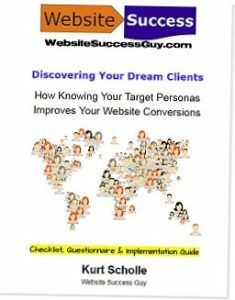 Understanding Your Ideal Customer; Who they are, what they want and where you can engage them and advertise to them profitably. 2. Creating Content That Converts; Using what you know about them, create offers that will Appeal to them. 3. Getting Traffic to Your Site; Attract visitors organically with blog content, referrals from other sources or buying traffic using Facebook or Google. 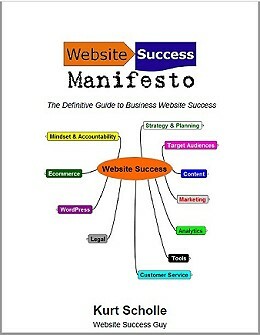 Grab your copy of the Website Success Manifesto!